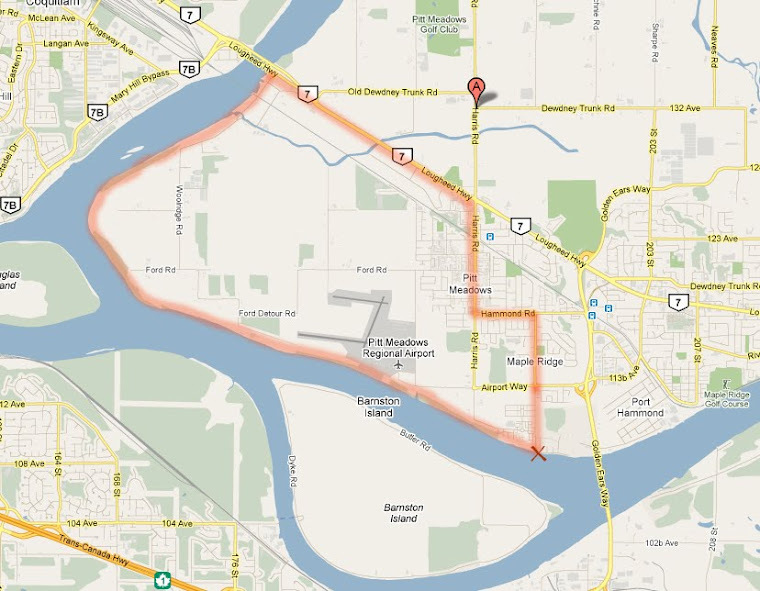 Maple Ridge/Pitt Meadows Cyclist: A Cycling Adventure in Pitt Meadows - Spring Break camp! A Cycling Adventure in Pitt Meadows - Spring Break camp! Hey kids! Parks and Leisure is offering a Spring Break cycling camp this year. You can learn more about bike safety and have fun touring Pitt Meadows, seeing all the sites, and picnicking along the way. The program is offered during two weeks: March 18-22 and March 25-28. You can sign up for just a day, or for the whole week. Check out the details here.